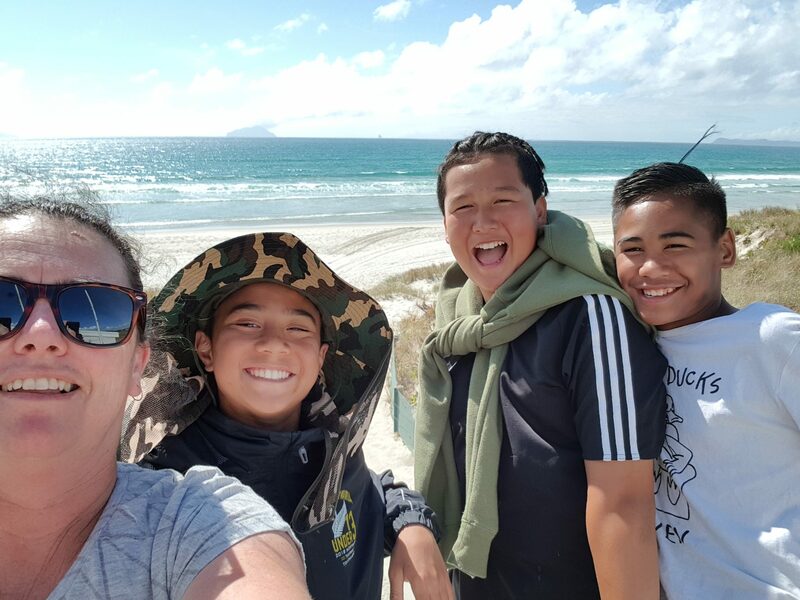 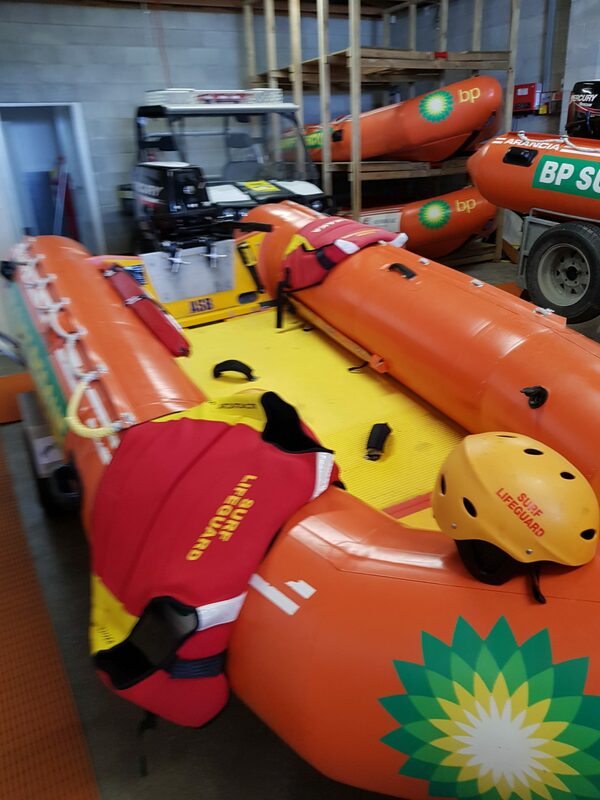 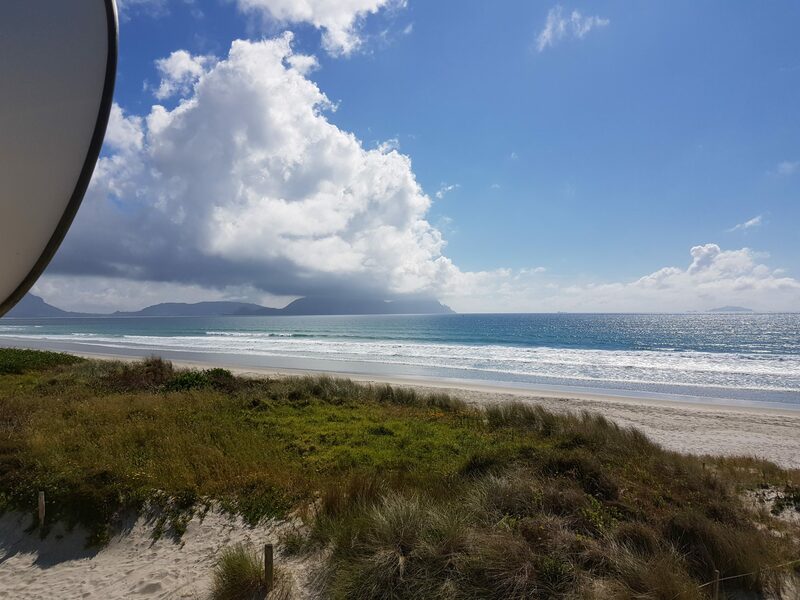 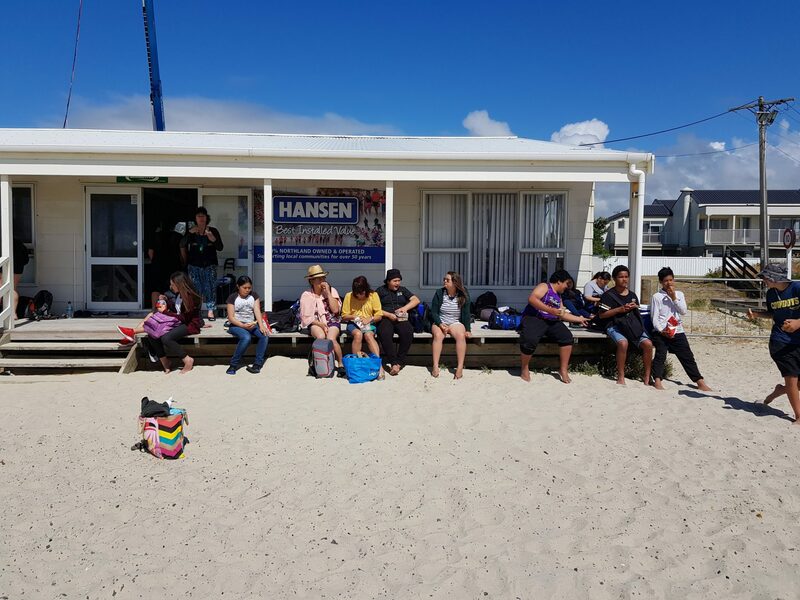 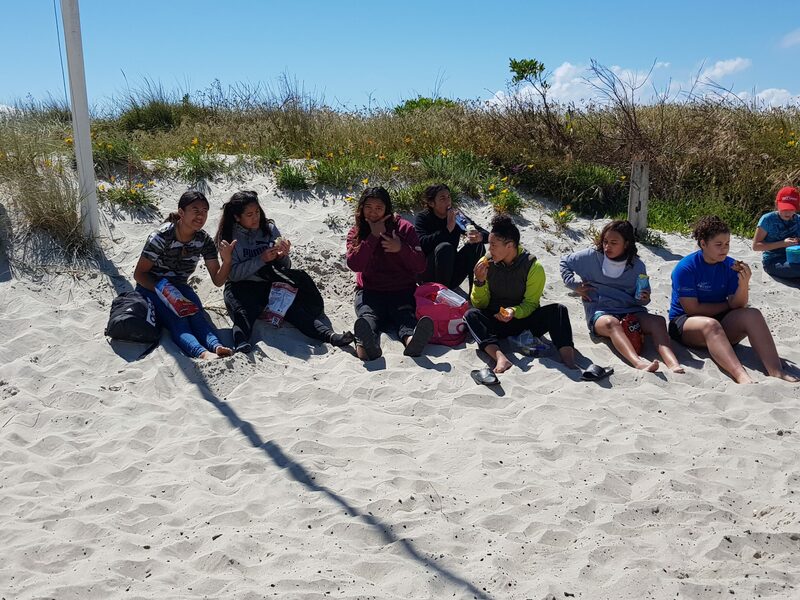 On Tuesday our Year 7/8 students and staff headed to Ruakaka to receive one on one tuition about Beach Safety. 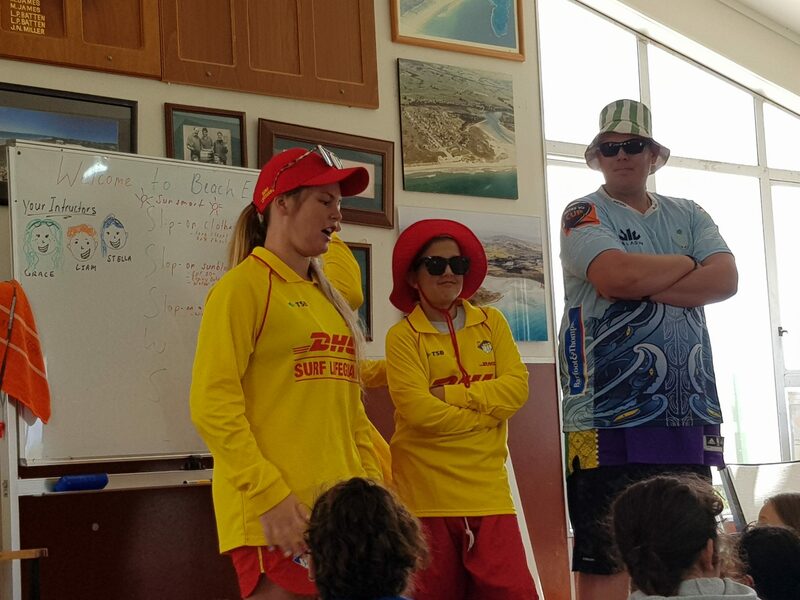 It was a real eye opener for students on the day to learn the finer details in being a life guard wasn’t all about sun and surf. 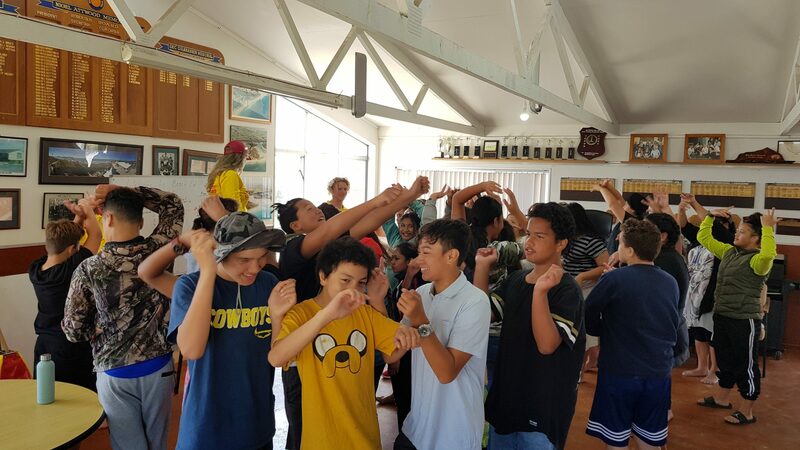 A great experience enjoyed by all.